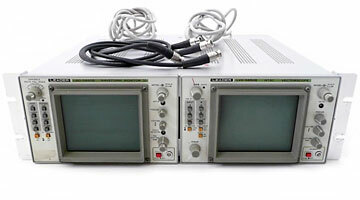 Used Equipment | South Carolina AV, Inc.
Our AV Gear is used but well maintained. If it does not work, we trash it. 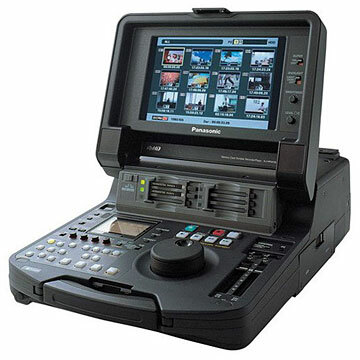 You will not find better used AV equipment. 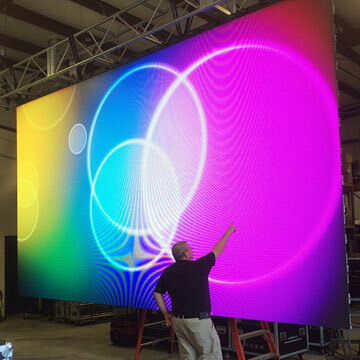 Complete 4.8mm Indoor LED wall. Includes all hardware, cases and controller. Excellent condition. 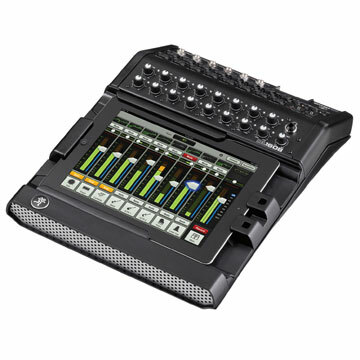 Mackie 1608 digital mixer. Ipad included. Excellent condition. See Specs. 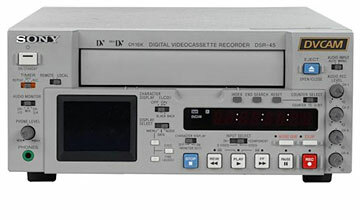 This Denon CD player lets you play both CD and cassette tape simultaneously so you have flexibility in playing with the sound. 2 Available, For more information, download the PDF below. 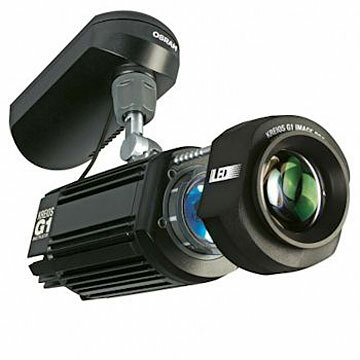 The OSRAM KREIOS G1 is an LED gobo image projector designed for a wide range of spot lighting applications that require especially bright and crisp images. The high powered LED light source and dedicated optical system delivers a crystal clear outline of the gobo with a homogeneous distribution of light across the entire image. It is perfect for projecting messages, brand names and logos in retail stores, museums, airports, restaurants, bars, special events and other architectural environments. What makes this projector so special is that you may print your own gobos on transparencies or interchange them with standard size E gobos. The 120° tilt allow for mounting in any orientation on floors, ceilings and walls with projected distances ranging from 6 to 20 feet. 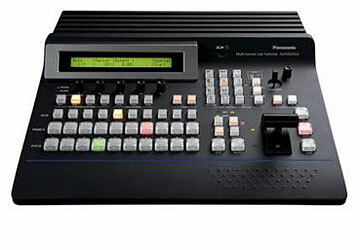 Already configured with 2 DVI-D Inputs and 2 DVI-I inputs with additional HD SDI outputs.